Get design inspiration for your next home improvement project during one of the many home tours scheduled across metro Atlanta in December. The Virginia-Highland Tour of Homes, presented by the Virginia-Highland Civic Association, will take place Saturday, Dec. 6, from 10 a.m.-4 p.m.; and Sunday, Dec. 7, from noon-4 p.m. 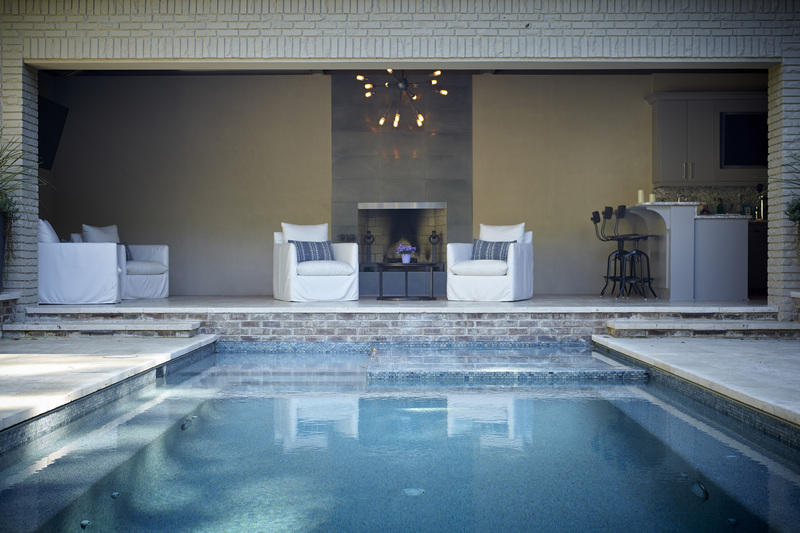 The seven beautiful homes reflect the owners’ distinctive tastes and passion for living in Virginia-Highland. Local restaurants will provide food tastings at each of the tour homes. Tickets are $25 in advance or $30 on that weekend. Eight condominiums in the Cross Creek community in Buckhead will be open for tours Sunday, Dec. 7, from 3-6 p.m. Tickets are $10 in advance or $12 on the day of the tour. Proceeds will benefit Snap to it Dog Rescue and the Atlanta Community Food Bank. Call 404.351.7600 for more information. Four Buckhead homes will be showcased on the Peachtree Garden Club Christmas Home Tour, scheduled Thursday, Dec. 11, from 10 a.m.-3 p.m. Tickets are $25 in advance or $30 on the day of the event. What other local home tours would you add to this list? Color touches all of our emotions. It is also one of the quickest ways to transform a space in your home. This brief video by Benjamin Moore announces its 2015 Color of the Year, which is Guilford Green HC–116. Yes. 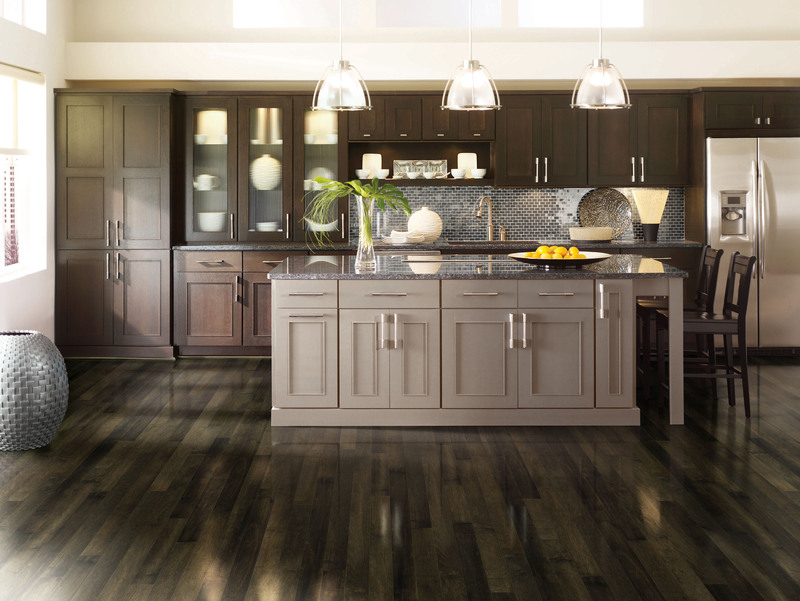 In a survey commissioned by the NWFA, 96 percent of interior designers find that wood flooring works well with many decorating styles – modern, traditional, and formal. Designers rated natural materials as superior to man-made materials in beauty, prestige, style, maintenance, and durability. A variety of woods and finishes are available to complement the décor and style of any room. There are so many species of wood. How do I select one? Choosing a species of wood involves more than selecting a color to match your décor. Other appearance-related attributes are important too, such as texture, grain, and cut. Installers will want to consider mechanical properties like dimensional stability, machinability, and ease in finishing. And any specifier will need to consider availability and cost. Churches, synagogues, and other clients with auditorium projects increasingly request wood floors for its warmth and acoustic attributes. Ask your wood flooring professional at MODA Floors & Interiors about special installation techniques that can increase acoustic abilities. 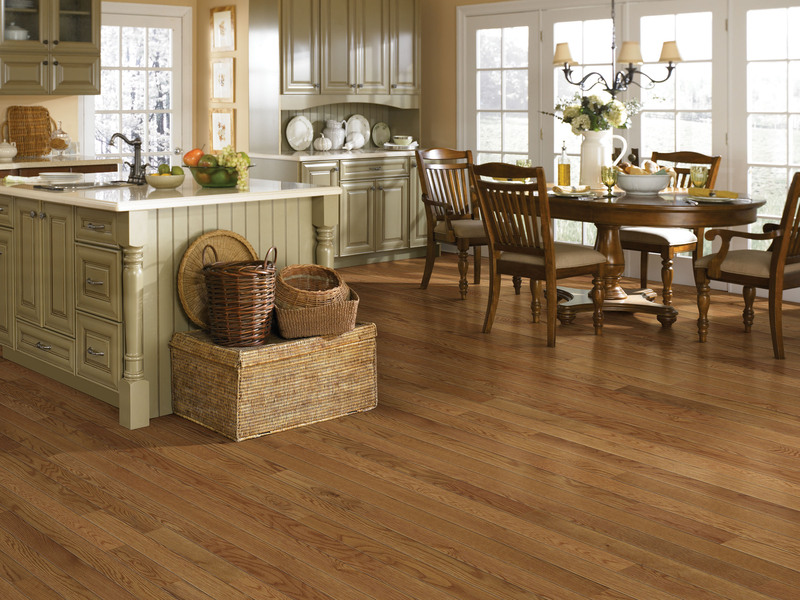 Want to extend the longevity of your hardwood floors? Here are some do’s and don’ts from Bona.